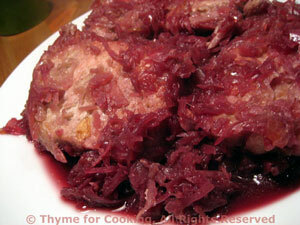 Thyme for Cooking Dinner tonight: Pork Chops with Red Cabbage. 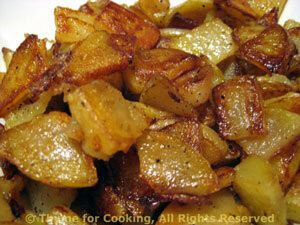 Leftover red cabbage, cooked with the pork chops and some quickly fried potatoes - easy. If you still have red cabbage left... it freezes very well.